As fragmentation of LAs continues, the need for authoritative, evidence based guidance and signposting has grown. 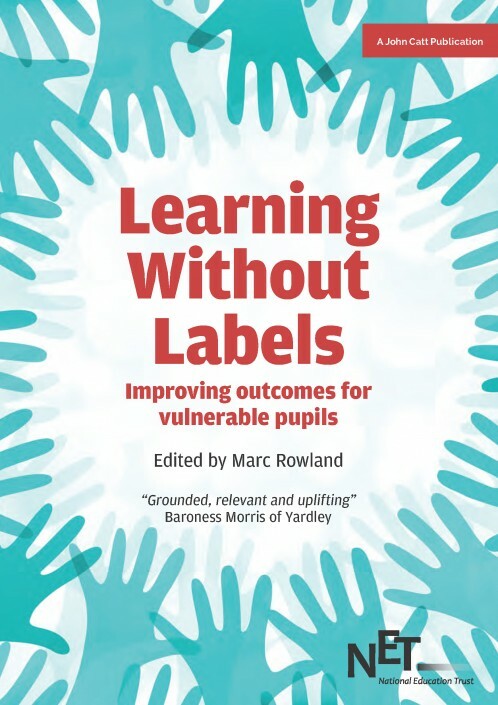 This collection of contributions from some of the UK’s leading educationalists does not provide an exhaustive list of all the challenges that might arise, but it has a good go. research projects on metacognition and lesson study. Marc is the author of ‘A Practical Guide to the Pupil Premium’ (John Catt). Marc has been working with the Jersey Government to implement their strategy for tackling educational disadvantage ‘The Jersey Premium’. He is also the co-author of the Essex LA-funded Pupil Premium self-evaluation toolkit. He has worked with North Yorkshire, Essex, Sheffield, Hampshire and Warwickshire LAs on long projects to support better outcomes for disadvantaged pupils.